Already a GDJB regular, Alter Future teams up with Max van Gord for the 27th Saturate Audio release. A two track EP that is sure to gain support. 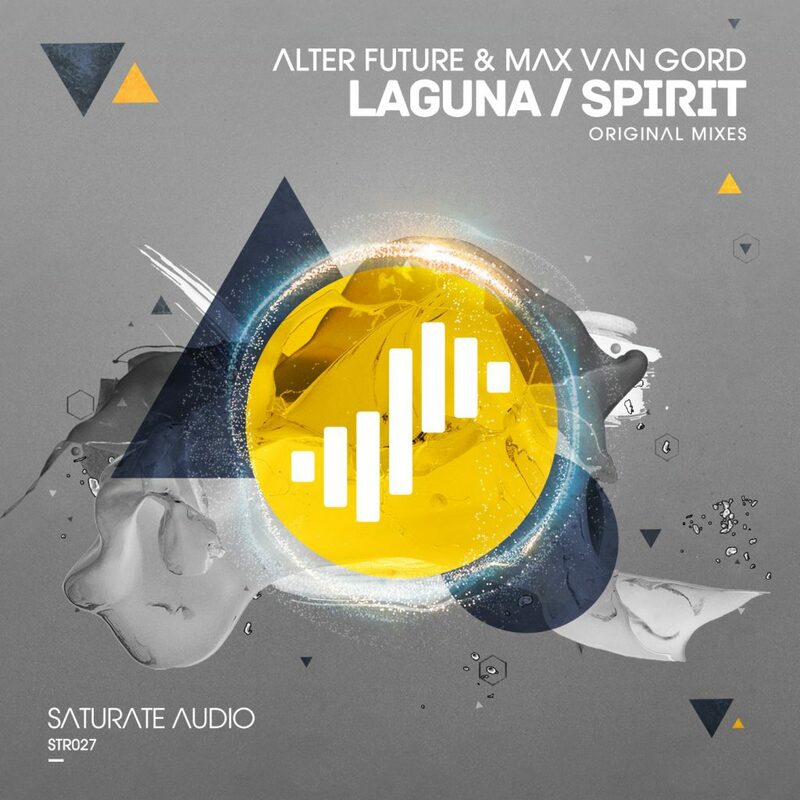 First up is ‘Laguna’ a track centred around Alter Future’s signature vocal pads and melancholy plucks. On the flip side comes ‘Spirit’, a main room trance track sure to please the crowd.